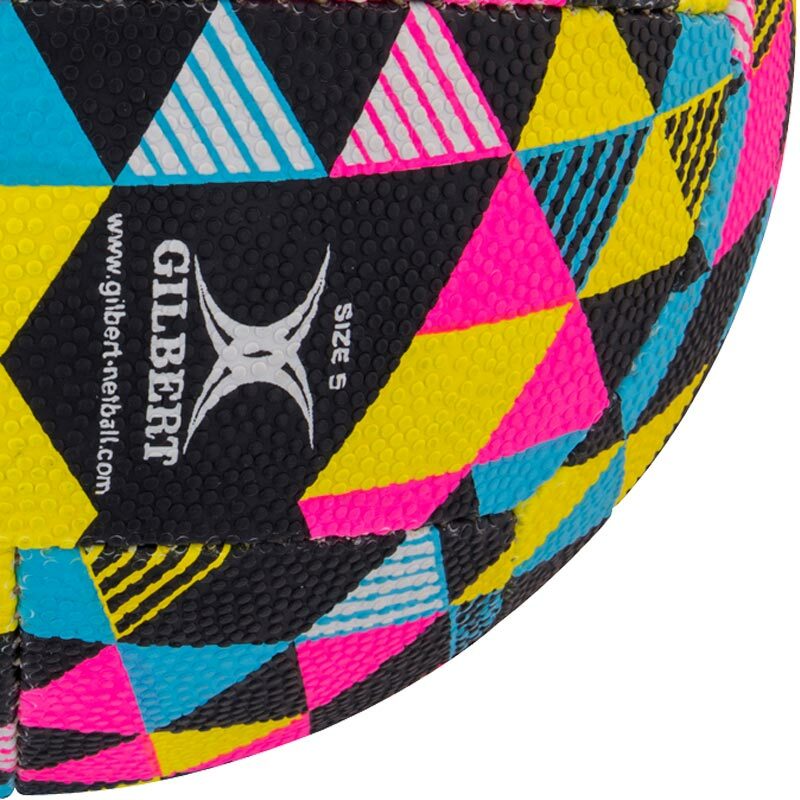 The Gilbert ® Pop Supporter Training Netball is new, fun and fashionable for teams or personal training and fantastic gift idea. 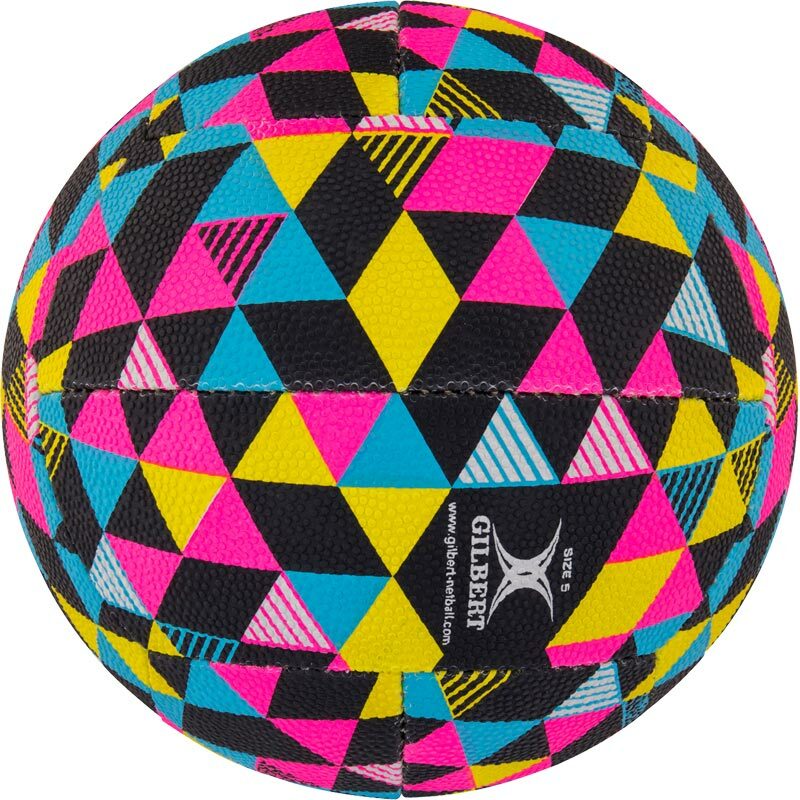 The netball was just as described, perfect for my daughter's training on a day to day basis. Bought for my daughter to take to her county squad sessions, she should be able to know which is hers.